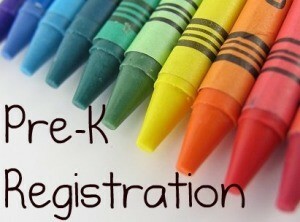 It is now registration time for 2018-2019 Pre-K within the Valley Central School District. See our “Registration” page for a link to Valley Central’s UPK page and more information. This page will be updated when Registration is open for the 2019-2020 school year. Please send in a note with your child, along with your payment and we will send their shirt home with them. This entry was posted on September 22, 2015, in Promo Sales. It’s that time of year again and we are all a buzz getting ready for our new students and families. 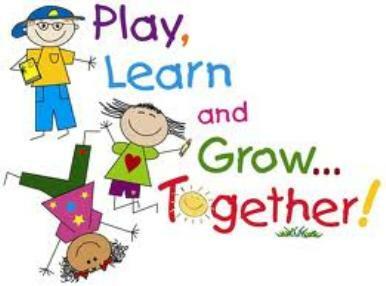 We can’t wait to meet you and start a year filled with playing, exploring, growing and learning together! This entry was posted on August 24, 2015, in Uncategorized.